• Free admission on Tuesdays in September and October! Meet our Animal Behavior staff and participate in a hands-on class to create enrichment for our animals, and then gather to watch them enjoy interacting with their new treats! Join our Wild Toledo biologists as they discuss native landscaping and release migratory Monarch butterflies for their journey to over-wintering grounds in Mexico. 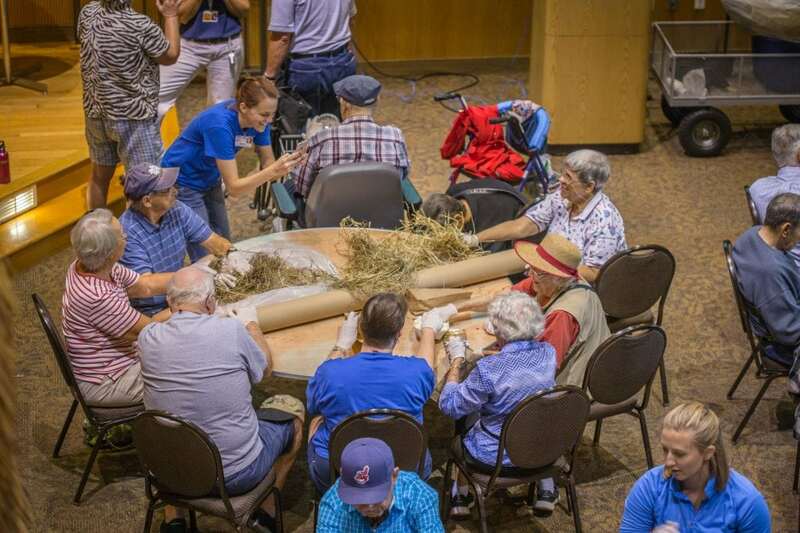 Toledo Zoo and the Area Office on Aging of Northwest Ohio offer a fun day focused on health, including health screenings, entertainment, tips and Zoo exploration! As an optional extra, enjoy lunch in the Malawi Event Center. Win great "ZOO-venirs" as we present BINGO with a Zoo twist! The Zoo's historic Reptile House is the first stop on our guided WPA tours. Learn about the history of the building while getting a close-up view of the Zoo's reptile collection, including Baru, the largest Saltwater crocodile in North America. Check out the big band sounds of Jeff McDonald's Swingmania Orchestra. Time: Concert from 11 a.m. - 1 p.m.
Join us for a guided tour of the award-winning Aviary, home to birds from across the world, a male koala & more! Another chance to win great "ZOO-venirs" as we present BINGO with a Zoo twist! Time: 10:30 a.m. to noon. Learn all about the recently renovated WPA-era Aquarium during a keeper talk, live dive and Q&A with Aquarium staff. Tour times: 11 a.m. and 2 p.m.
Wheelchairs & motorized scooters available to rent. Note: Caregivers who are directly responsible for assisting seniors during Senior Discovery Days are eligible for free Zoo admission. 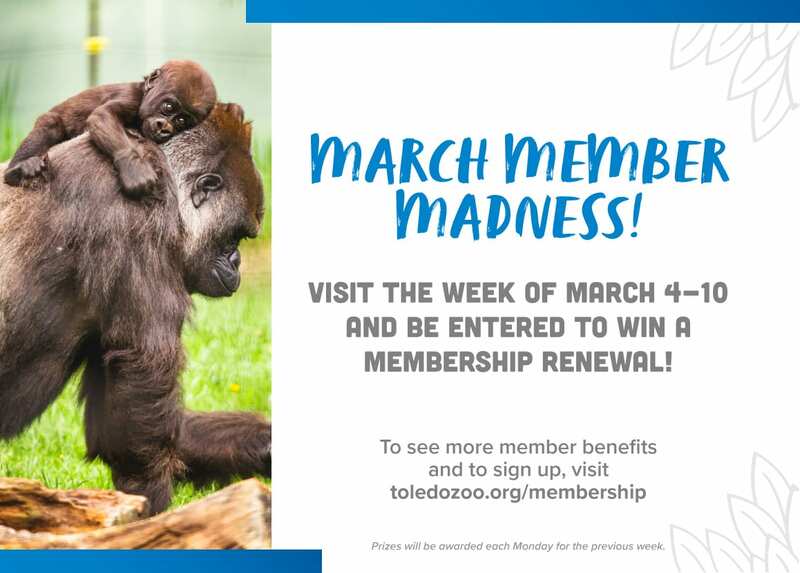 Please pre-register with the Zoo’s Visitor Services Department by calling 419-389-6561 before your visit. This applies only to professional caregivers; regular admission rates will apply for volunteers and relatives of visiting seniors.